Since 1996, Furnace World is your best choice for repair, installation, and service in homes and buildings just like yours in the Colorado Springs and all of El Paso County. We take special pride in the craftsmen we train and employ--a fact you'll see in the reviews below. It's also noticeable immediately in the attitude and integrity our technicians bring to your job site. Our entire company works hard to make your experience with us hassle-free and enjoyable. You can also be assured that Furnace World stands behind the work we do as well as complies with all local codes. 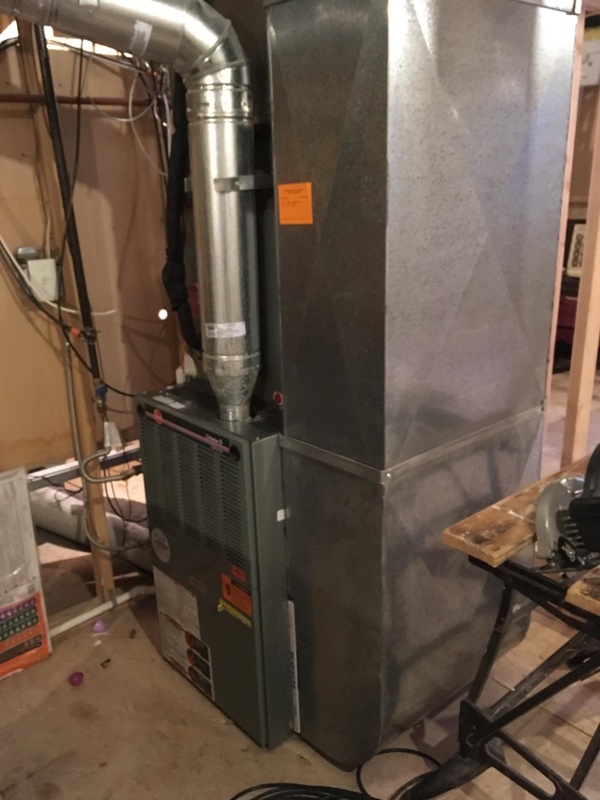 This is why, as you can see by the map and reviews below, we are rated so highly for Furnace Repair and Air Conditioner Repair in Monument CO. Call us today at 719-473-9276! Tom and Andrew were so knowledgeable and kind! Very thankful we were able to get to the bottom of the problem at a great price! Thank you! Thank you for taking the time to write this review. We appreciate your feedback. Furnace World tech's are awesome! Very professional- clean- and efficient! Bob did a very thorough job in cleaning our furnace. He also gave me several great pointers on heating efficiency. I also appreciate checking for carbon monoxide. Thank you! Steve called the morning of the appointment and gave his approximate time of arrival. Everything was explained up front and also during the whole process. The bill was itemized and very detailed. Steve did an excellent job! Steve, the technician, was very personable and did excellent work. Steve was able to procure and install a very specific part that was needed for my fireplace. The cleaning and overall maintenance he provided to both of my units was extremely thorough. In addition, Steve explained all aspects of operation to ensure I will enjoy my fireplace for years to come. Lisa provided great follow-up to all of my phone calls and ensured that I had accurate communication throughout the entire process. Truly an excellent company who provides thorough customer service. Fast and friendly. Would recommend to friends. On time, great service, and helpful information. I hired a home inspector who noted that my furnace was installed without a permit. He recommended that I have the furnace cleaned, serviced and certified by a licensed heating contractor. The Furnace World contractor said that he was not able to certify the furnace, but only to clean and service it. So, now that the home inspector and furnace inspector don't agree, I am left wondering how I can get a permit for my furnace, if that is even possible. It was installed in 1999, before I bought the house. I chose Furnace World for two reasons; 1) They didn't try to over sell me like the other two companies that I got quotes from 2) They were professional and courteous, I felt fine with them in my home, unlike the other two companies. I was so pleased by the fast and affordable service! I needed my furnace and air conditioning inspected and services because we are selling our home. The receptionist saw that there was weather coming in later in the week and got me in the same day so that I wouldn't have to wait another week! Steve, our technician was kind and friendly and explained everything in a way that was easy to understand! I am so happy with everything and had a great experience! I highly recommend this awesome company! our second experience with Furnace World, on time, attentive to detail, professional and pleasant attitude, very good price. Steve did an excellent job. Due to truck problems he was delayed so he wasn't able to finish until something close to 6:30 pm. Both my wife and really appreciated his willingness to work late. 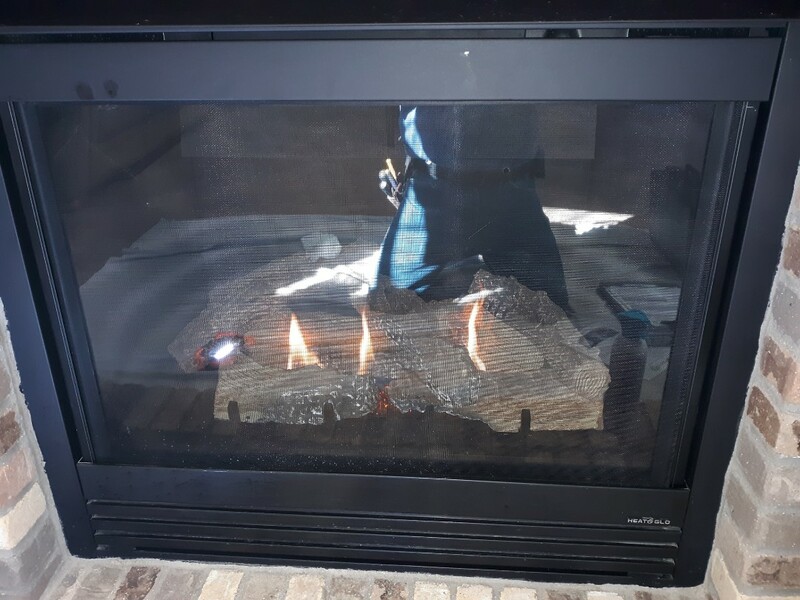 Excellent service today from Like on my gas fireplace that hasn't worked in years. He figured out that my pilot was put in upside down & that was why it was constantly shutting off when it heated up. Great job! Luke arrived on time and was able to give me an estimation of how long the service would take. He was very knowledgeable in recommending which service we should have and showed me pictures of his work. I would definitely recommend Furnace World to anyone. Furnace Tune-Up on 2 Trane 80% furnaces. Furnace Tune- Ups completed on Rheem furnaces. Furnace Diagnostic, repair, and tune- up completed on Rheem furnace. Furnace Tune- Ups completed on 2 ComfortMaker furnaces. Furnace repair on the Lyons' Lennox unit. Water leak on a Gibson furnace. Furnace maintenance call. Performed furnace tuneup on a carrier system. Cleaned system. Cleaned blower motor and housing. Checked for Carbon Monoxide and gas leaks. None found. System operating properly and safely at time of service.